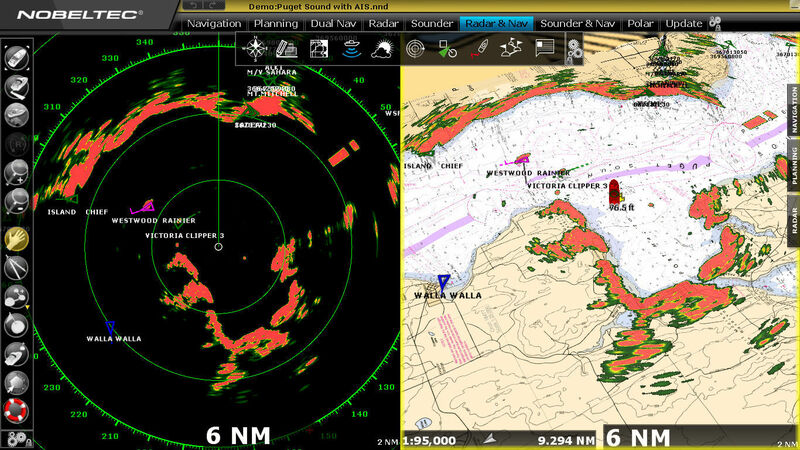 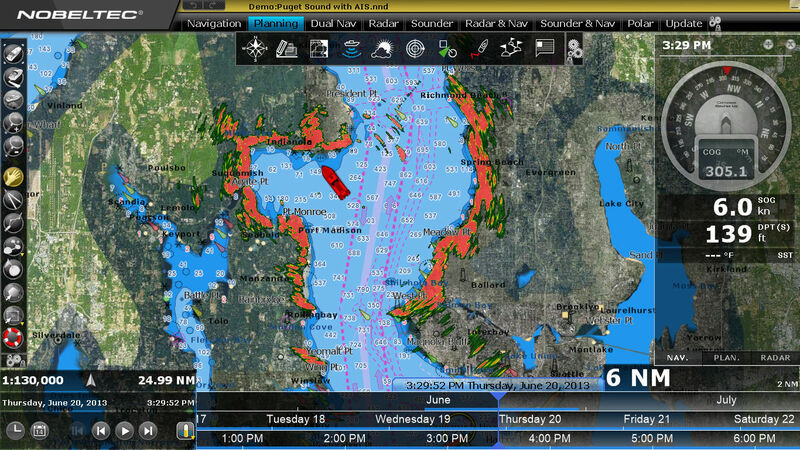 Nobeltec’s TIMEZERO Trident is the most dynamic navigation solution, designed specifically for yachts, mega yachts and professional users. 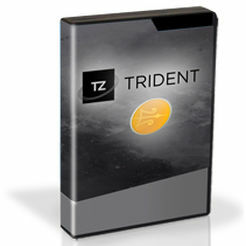 Trident can be fully integrated to a wide range of hardware, and is natively compatible with the Nobeltec InSight radar line, certain Furuno MFDs, radars and sounders, and even Flir M-Series cameras! 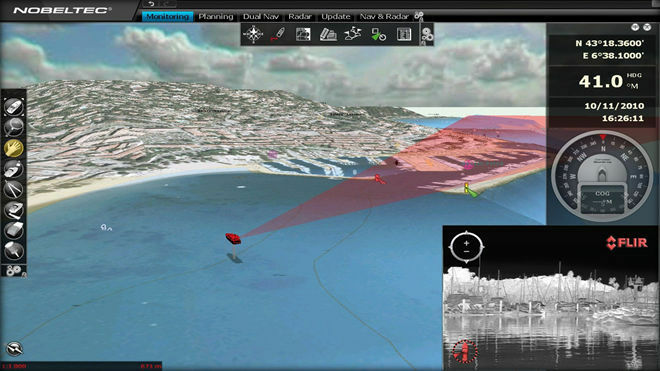 This software allows the user to display and control all their navigation information from one central station onboard. Simplify your navigation experience with this sophisticated and complete software solution.